★ Service tenet: quality first, service paramountcy. ★ The company has professional technical service department. ★ To provide users with stable quality, reasonable price, service satisfaction with the products. ★ Providing customers with "product catalogue" information on technology, quality and price. using the environment, task specification, type of product. 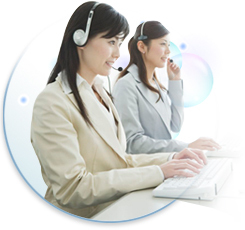 ★ Accept the user calls, letter, visit, and puts forward the processing of customer satisfaction. ★ Provide conveyor belt installation, joint technical services to the customers. ★ Provide the customers with the joint materials and cementing technology and provide the joint staff professional.